Everyone needs products that can stand up to severe messes. 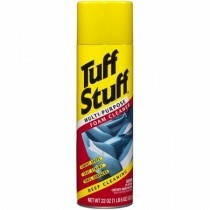 The Tuff Stuff® line of cleaning products helps you clean even your messiest things. Click below to see details on how Tuff Stuff® products provide powerful cleaning for your tough jobs.